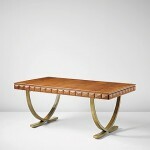 Ventless fireplaces are one of the latest luxuries in chic home décor. They’re the perfect accessory for all of us who yearn to curl up with a glass of wine and someone special in front of the crackling flames (bear skin rug optional!) of a roaring fire. But who has the time for all the fire prepping and the whole hassle of clean up – not to mention that recent studies have determined that wood fires are not particularly healthy (carcinogens, heart and lung disease, and so on)? 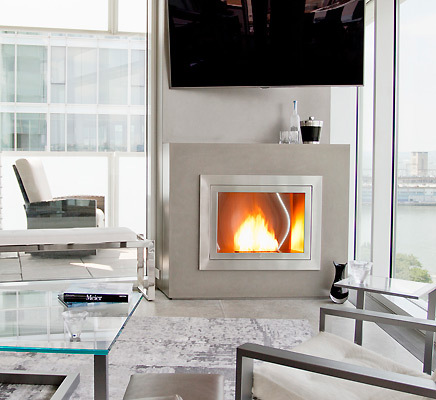 Enter the savior of chilly winter nights: the ventless fireplace! 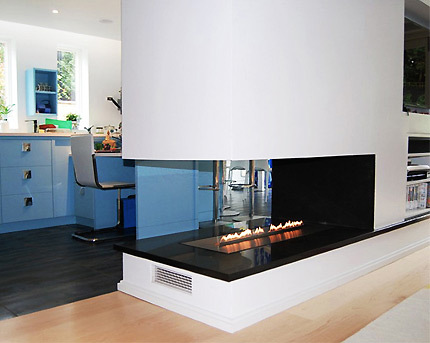 Ventless fireplaces are like a dream for modern homeowners. They don’t need chimneys or vents to the outside so you can have one in any room in any home – from a cozy cottage to a midtown high rise. They’re usually fueled by a type of ethanol, which means they need no gas line connection. 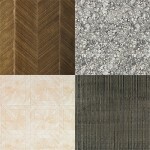 And they come in enough styles to match any decorating scheme. Today’s ventless fireplace purveyors are even tweaking the fuel to add “traditional” touches, so the ethanol burns higher and emits a warm glow and even crackles like real wood fires. But can you roast marshmallows? Stay tuned! 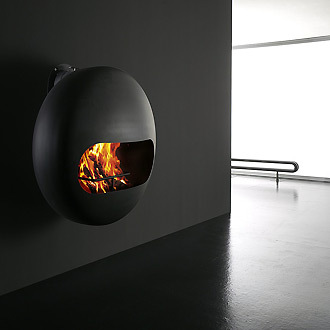 So this modern sybarite decided to take a look and see just what was out there in fireplace offerings in the 21st century – surprisingly there is a plethora of good looking ventless fireplaces available today. 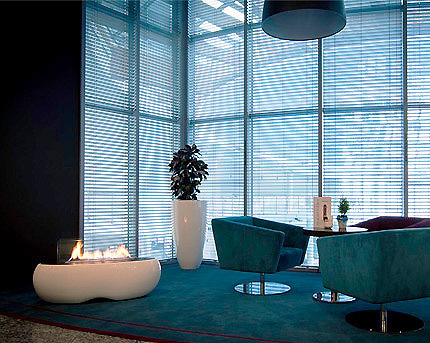 There is wall mounted, free standing, tabletop, pendant, modern or traditional examples in every shape and size. 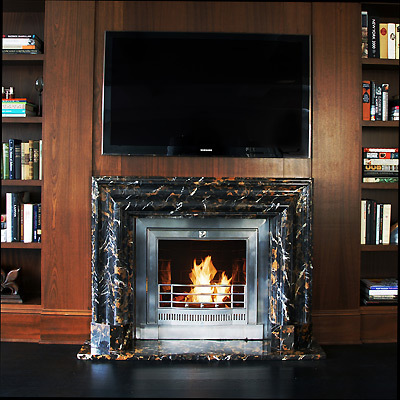 Following classic room layout schemes, most ventless fireplaces can serve as the focal point in a room just as traditional fireplaces do in classic spaces. Think Downton Abbey’s regal rooms with overstuffed sofas hugging the dramatic open fireplaces. In the 1970s of my boyhood, I remember the really hip and trendy parents of my closest friend had a groovy orange bubble-type fireplace that descended miraculously from the ceiling and hovered above the floor. 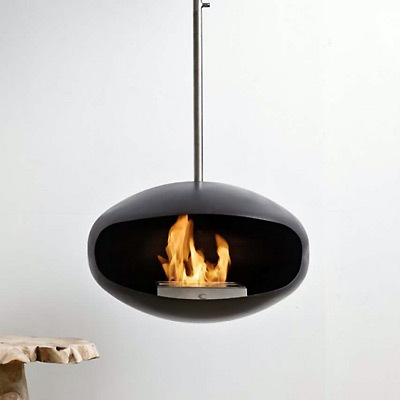 This pendant type fireplace also served as the focal point in the living room. Recently, I used a free-standing glass box (picture a large aquarium) as a space divider between an open living and dining room, and my clients loved the overall look and effect. Corner units add some interest to an otherwise useless nook, and I have seen an all glass cube used at the foot of a bed in front of windows in a New York City penthouse that gave the lucky homeowners the view of the city skyline AND crackling flames! 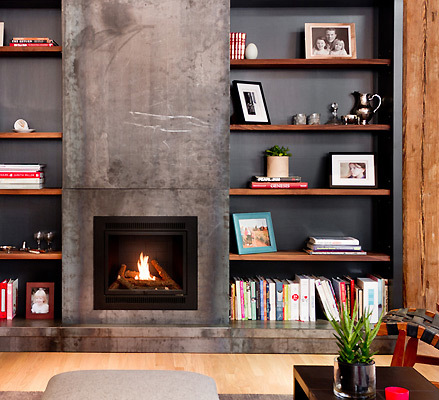 For me, ventless fireplaces are the way to go. With Christmas Eve a balmy 70 degrees plus in NYC this year, I appreciate the fact these ventless fireplaces don’t throw off as much heat as the traditional wood burning fireplaces. This makes them safer, cleaner, more comfortable and child-friendly. 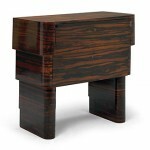 NYC now bans wood-burning chimneys, so the ventless alternative is the way to go. But back to my marshmallow question – apparently it is NOT okay to toast marshmallows in these new ventless fireplaces, so I guess that treat will have to be saved for cool summer nights at the beach! image credits: ventless fireplaces: from top to bottom: IMaestri/Antrax-Italia; Zen and Fire Line Automatic, Planikausa; Bubble Pendant – Cornerstone Mantels; last 3, Hearth Cabinet.